The program accomplishes these outcomes by implementing proven strategies for effective change, drawing from research data as well as best practices from other schools. We have been very fortunate to receive generous funding support from DSEF as well as a private donation each year. 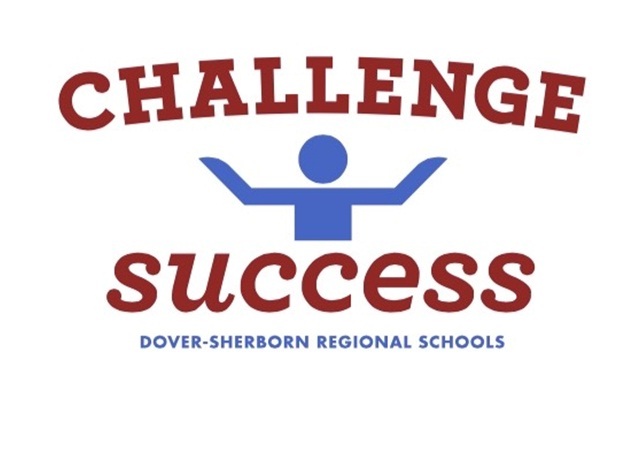 As part of its third year of implementation at Dover-Sherborn, Challenge Success will be conducting a comprehensive Stanford survey of students as a follow up to the initial survey done in June 2014.